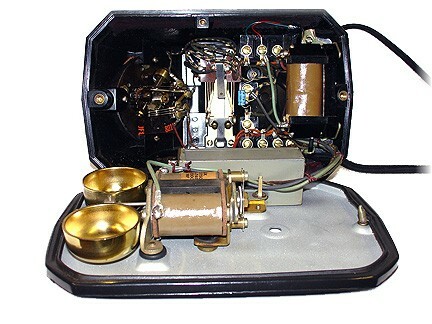 Now is your chance to own this beautiful all original 1930's, 40's Automatic Electric Company model 40 desktop telephone in complete working order. It's just like it came from the factory 80 years ago. 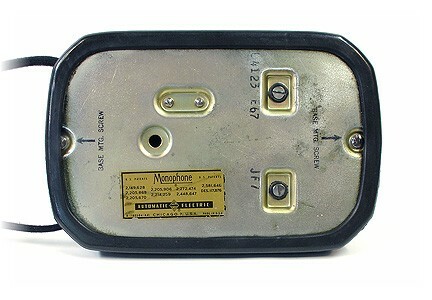 All you have to do is plug it into your modular telephone outlet and begin dialing and talking. 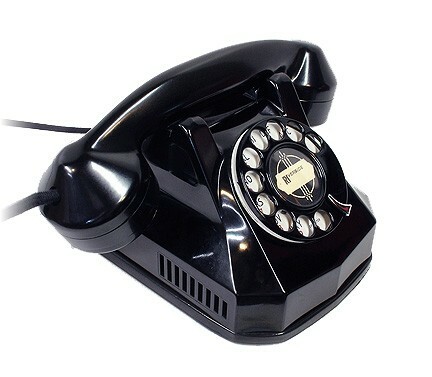 This authentic, vintage telephone has been completely restored with attention to detail for every single part. 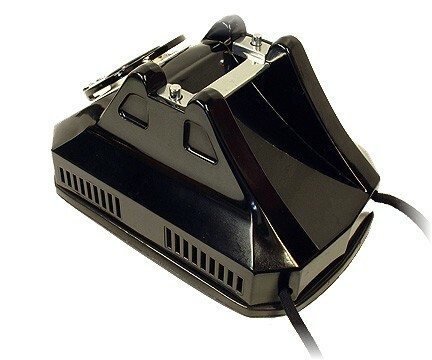 It rings on your incoming calls and is fully functional for making and receiving calls. Sound quality is great. Guaranteed to work right out of the box. 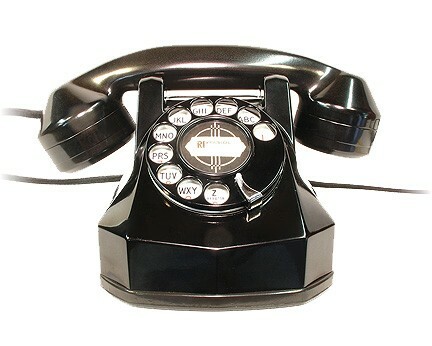 The overall design of this telephone represents the art deco influence of the time. Notice the multifaceted surfaces with matching and flowing accents. 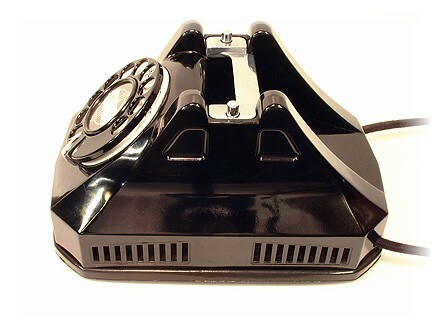 This is probably the most detailed telephone of that era. 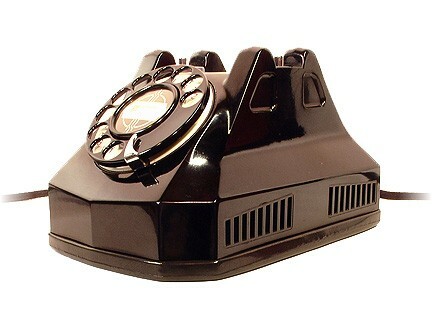 The body and handset are solid bakelite. They have been sanitized, smoothed, and machine buffed to a soft luster. There are no cracks, breaks, chips or repairs. The interior displays the quality and precision that went into the building of this telephone. It was a luxury in its time. A copy of the original schematic will be included. There is no mistaking the ring of this telephone. These twin brass bells are of slightly different pitches and actually harmonize when ringing. The base and original rubber molding are in very nice condition. The original AE "Monophone" decal is still in place. One of the most important things in buying a vintage telephone is trying to find one with as little wear as possible on the porcelain dial face. This "Z" porcelain dial face is mint. Its numbers, letters and background are bright, bold and crisp. 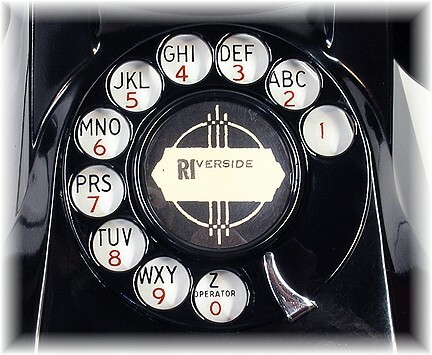 The original dial center card was too damaged to reuse. But to retain the provenance of this telephone, the original card was copied, enhanced, and reprinted on quality card stock. It is now installed in this telephone. 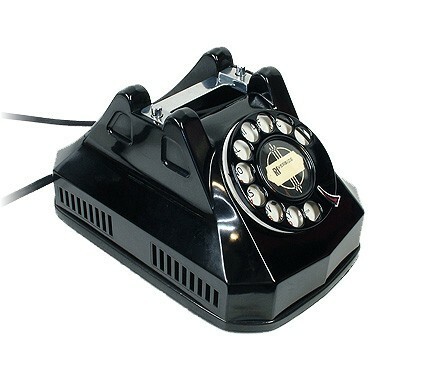 The handset cord and the line cord have been replaced with an original matching cloth covered cord made especially for telephone restorations. It adds a quality finishing touch. 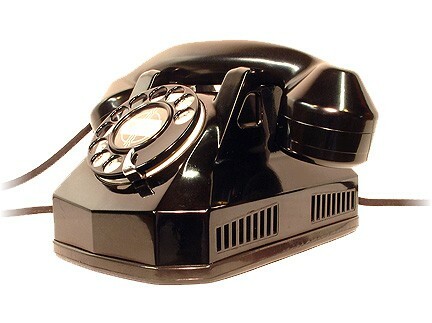 I have been performing top quality restorations on vintage telephones for many years and I stand behind my work 100%. My extensive technical background in the fields of communications, electronics, and electro-mechanical well provide the necessary credentials for this task. Please feel free to email me if you have any questions, doubts, or concerns. If you need to return this telephone, you need only contact me within 24 hours of receipt and return the telephone in its original packaging and condition within 7days. Shipping charges with insurance are a flat $17.00 for anywhere in the continental US. Bidders outside the continental US, please request shipping costs before bidding.